One of the pleasures of travel is the feeling of discovery. In a time when there is a proliferation of information and everyone is connected all the time, it is a joy to realize there are still unknowns--hidden gems to be shared with family and friends. Australia can sometimes seem so familiar, yet has so many destinations such as Byron Bay that deserve to be considered anew. Whether it's an underexplored region of pristine reef or a rainforest that offers new adventures, a city that has undergone a transformation where a cluster of new restaurants and shops has opened, or a cultural precinct that is generating a buzz, the country has numerous possessions stored for all her visitors. 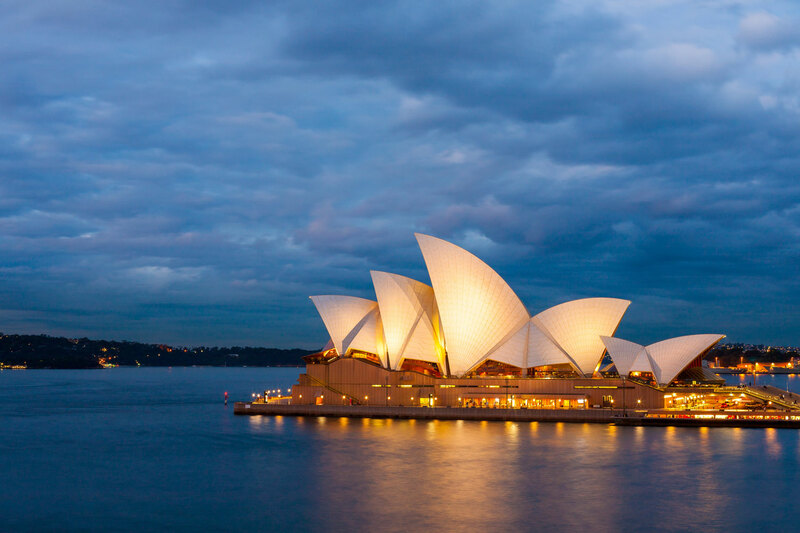 With cities ranging from the northern tropics to the central deserts and chilly southern shores, Australia is such a vast mainland that it would be impossible to see the entire country and experience all it has to offer, in a single trip. Here's our guide on the best places to visit while in Australia.